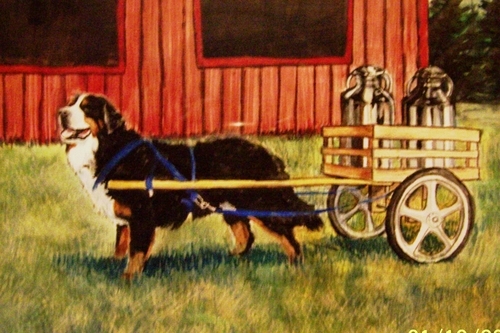 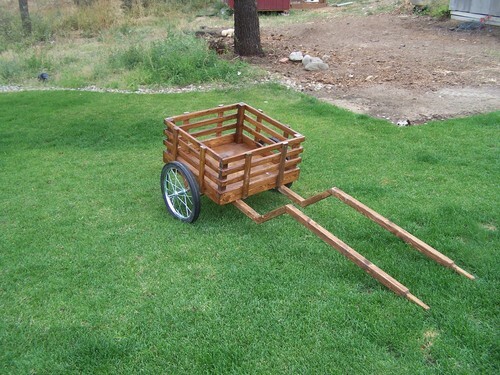 Here at Blue Sky Berners we also build dog carts. 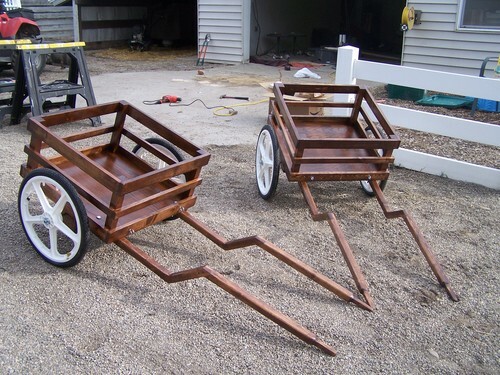 All carts are hand made to the size and style you want, if you can draw it we will make it! 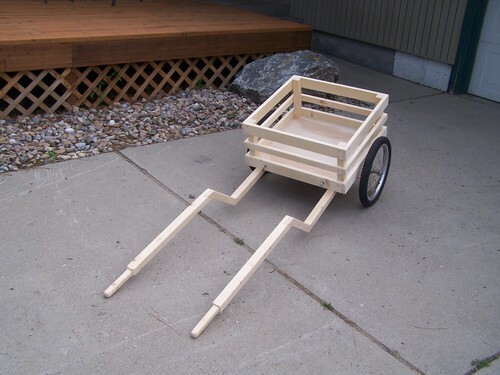 So dont get a cart like everyone else has, get one that you designed!! 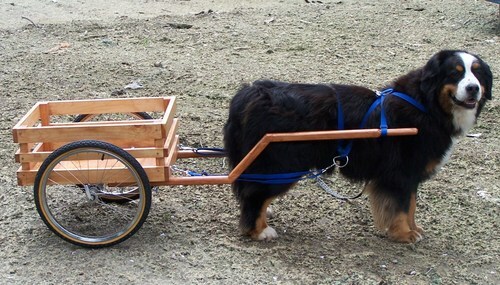 For your harness and backpacking needs, we recommend Fido Gear and so do our dogs. 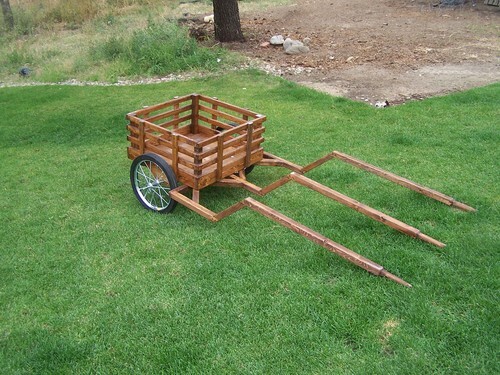 It is our only choice for the best carting gear around!